The color pink is used in fashion and beauty settings, as well as breast cancer awareness and fundraising campaigns. The top-level domain .pink provides a flexible extension that's meant to be used in unique ways. Use it for marketing, branding, art, anything. 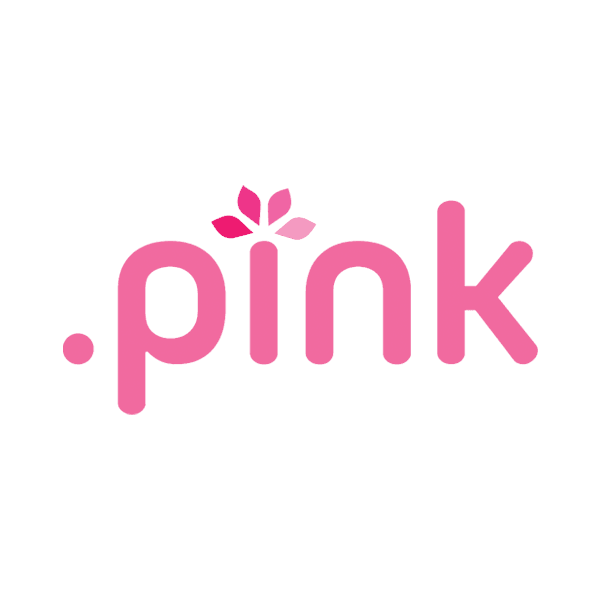 The .pink TLD may be registered by anyone for any use, making it a creative option with many applications. And when you register your colorful domain name through Namecheap, you'll be joining the million-plus happy customers who already enjoy our industry-leading service and support. URL and email forwarding, WhoisGuard privacy protection service, Dynamic DNS support and more included at no extra charge.